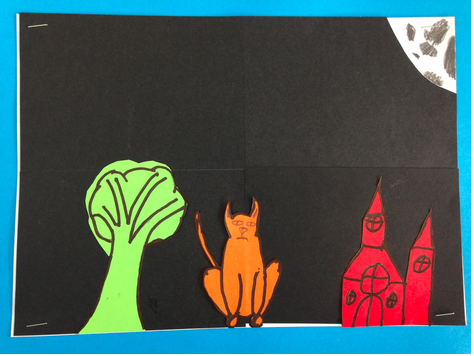 We went to Te tuhi to do the quaky cat art. We made this art because we did a play that was about quaky cat. I found this project fun. The way we got there was by walking. I felt exhausted .